John Turnage. After growing up in Latin America, John has coordinated and led over 40 work and mission experiences to Mexico, Nicaragua, and Chile. These projects include water development issues, agricultural and greenhouse projects, hearing aid and dental programs, and educational lectures. He is one of the founders of Sonrisas Sin Fonrteras and coordinates project development with the sister organization in Mexico. He has been involved in ministry for over 25 years and is presently pastoring in Loveland, Colorado. 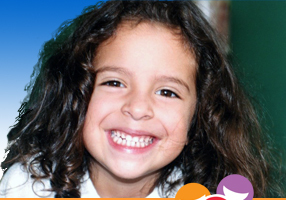 John Curtis DDS is currently a foundation dentist and the Vice President of Sonrisas Sin Fronteras. 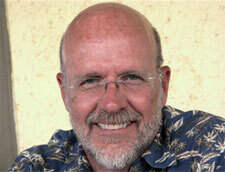 John was a general practice dentist for 29 years in Loveland, Colorado before joining the foundation. Prior to returning to dental school at the University of Colorado Health Sciences Center in Denver, Colorado, from which he received his doctoral degree in 1979, he was engaged as a public school teacher and a public health chemist for the State of Colorado. he has received a BA degree from Kearney State College in Kearney, Nebraska and an MA from the University of North Carolina, Chapel Hill, North Carolina. 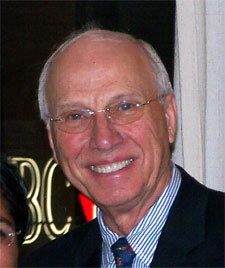 He is a Certified Dental Consultant with the American Association of Dental Consultants. John is a Life member of the American Dental Association. Richard Schilling DDS - Richard has practiced dentistry for 50 years and has gained Life Memberships in the American Dental Association and the International College of Dentistry. His passion has been missionary dentistry and he has served as a volunteer in Kenya, East Africa, on Indian reservations in South Dakota, the Chukotka Region of the Russian Far East, Siberia, Honduras, Nicaragua, and Mexico. For 10 years Richard served as a part-time ship's dentist for Holland America Cruise Line providing dental treatment for the Asian crew and emergency services for the passengers. The Sonrisas project grew out of his vision to provide on-going dental care for indigenous peoples in remote areas. He has served with Samaritan's Purse, World Medical Missions, Remote Area Medical, and the Christian Medical and Dental Society. Richard is a founding member of Sonrisas and currently serves as secretary. Ron Hogan PE&LS - Loveland Rotarian. Ron is a retired professional engineer and land surveyor and was registered in 8 states. 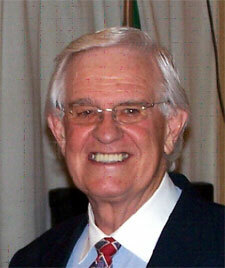 Ron was in private practice for more than 40 years. Activities under his control included 14 field crews for land surveys on more than 1,200 miles of power transmission lines, Aerial Survey operations and material testing. Ron also owned HASP, Inc. developing special computer systems and software for Catastro Rural for the Secretaria Reforma Agraria of Mexico. He maintained offices in Mexico for the support of the 57 computer systems for the 10 year duration of the project. He also maintained offices in England for 10 years providing 38 computer systems and software to UK government and private agencies. Ron designed and built the portable laboratory equipment for the Sonrisas Sin Fronteras denture project. 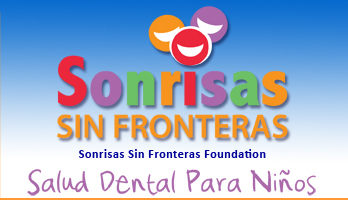 Ron is a founding member of the Sonrisas Sin Fronteras Foundation which is dedicated to providing portable dental clinics to indigenous dentists to care for elementary school age children in their respective countries. Ron is the Treasurer of the foundation.